Iloilo is a vibrant city that is just as developed as many metropolises in the country. There are entertainment, dining, cultural and historical districts within, just a short commute away from the center. 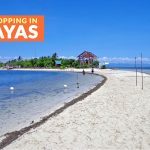 The province is also on Panay Island, famed for its many beaches worth exploring for a day or two. Gigantes Norte and Sur are popular islands to visit as either a long day trip or overnight destination. When you visit, you’ll see cerulean waters, fine, white sand and rock formations dotting each location. 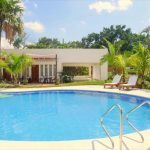 This fits the description of ‘tropical paradise’ where you can wade in the waters, sink your toes into the powdery shores, get a tan, and enjoy the company of friends or family. 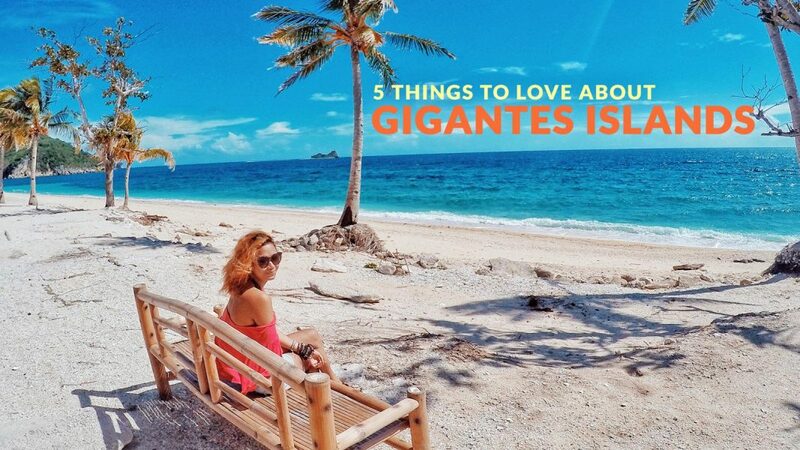 Gigantes Sur is home to many famous attractions such as Antonia Beach, Bantigue Sandbar, Tangke Lagoon, and the picturesque Cabugao Gamay Island. 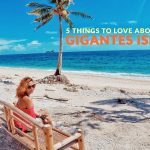 On the other hand, Gigantes Norte has many accommodation options and is a good base for those who want to go island-hopping. Located in Concepcion, this beautiful island has a white sand shore and colorful corals beneath its azure waters. It is an idyllic getaway, perfect for city dwellers who want to leave the hustle and bustle of Iloilo City. Once you reach the beach, you’ll also get spectacular vistas of Mt. Pan de Acuzar. Agho Island is accessible from mainland Concepcion by ferry. This is another noteworthy place to visit from Concepcion. It is a popular destination for tourists because of its cerulean waters and, of course, the white sandbar that juts out. Relax and unwind, wade or swim in its waters, or take as many pictures and selfies as you want during your stay. Further north of Iloilo City is Aklan and off the latter’s shore is one of the most famous destinations in the country: Boracay. The island underwent rehabilitation for the last few months. For those who have been before, the island’s old charm appears once the parties stop, and the throngs of people head to their accommodations for the night or have yet to rise out of bed. White Beach, especially the area near Station 1 and Willy’s Rock, has fine, white sand and crystal clear waters. There are many accommodations and restaurants near the beach. 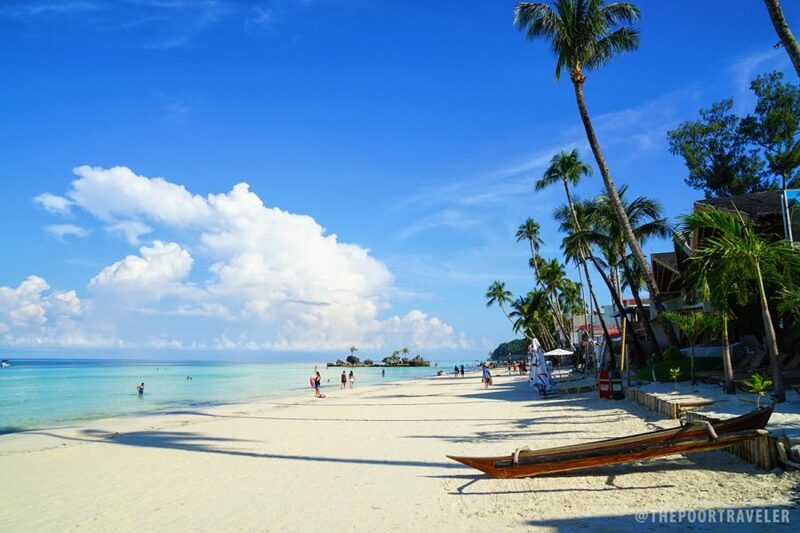 White Beach is also the best place to watch Boracay’s world-famous sunsets. 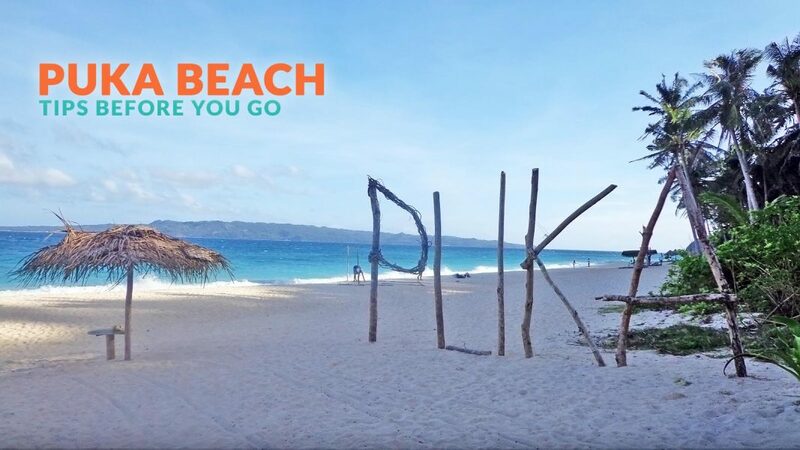 If you want to get away from the huge crowds along White Beach, Puka Beach is a good alternative. The sand may not be as fine, but it is just as beautiful. The waves can get rough in this part of Boracay, making it an ideal place to try skimboarding. Puka is slowly gaining popularity and may not be so hidden in the near future. 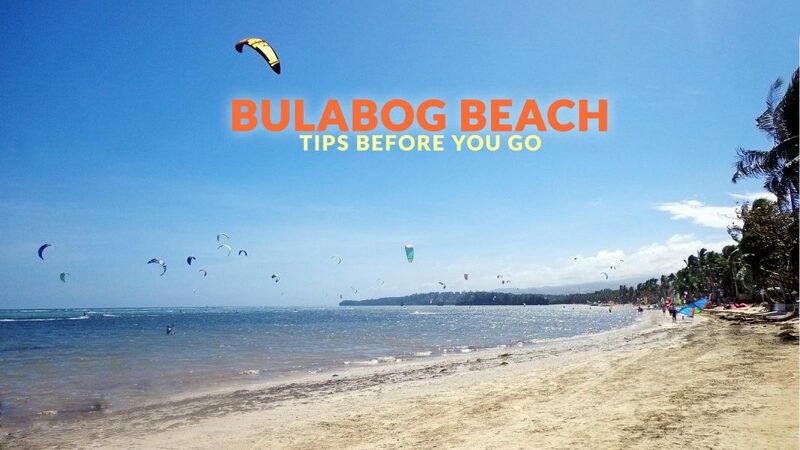 If you feel like trying a new sport while in Boracay, Bulabog Beach is the place to be. You’ll see a handful of people flying through the beach’s blue skies. This is so because the area is famous for windsurfing. Foreigners and locals visit this part of the island to learn how to windsurf or practice their skills. This island off the coast of mainland Capiz is the very definition of idyllic. There is not much development and only a few tourists come visiting. However, for those who decide to go, it will be a rewarding experience. Locals are eager to show off the natural beauty of their island to visitors. The white sand, turquoise waters and trees make for an ideal and serene backdrop. Bring snorkeling gear to explore the underwater wonders the island has to offer. Olotayan Island is accessible via Roxas which is just a few hours away from Iloilo City. 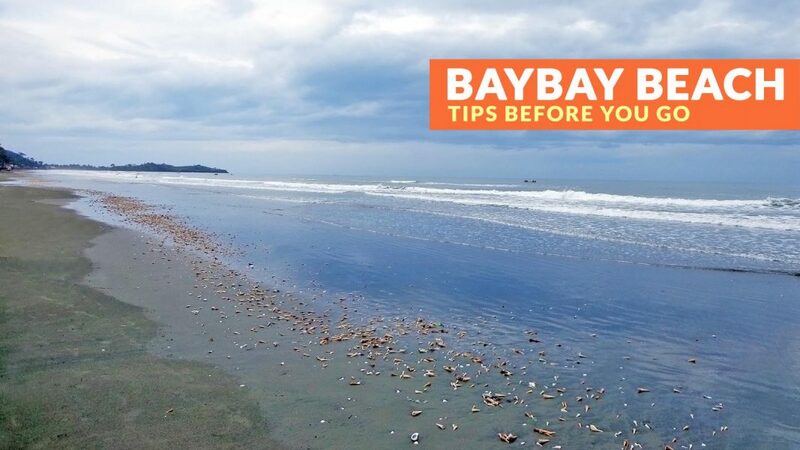 Baybay Beach is only a couple of minutes away from Roxas City, making it an ideal place to relax and unwind and try the delicious seafood the province of Capiz is famous for. Many locals go to the beach to wade or swim in its waters or take leisurely strolls as the sun sets. Mararison is an idyllic beach getaway characterized by aquamarine waters, rolling hills, and beautiful vistas. 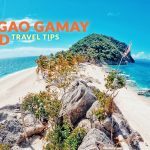 It is around three hours from Iloilo City by bus and a short boat ride from Culasi Port. Once on the island, swim or wade in its cerulean waters, go snorkeling or take a leisurely hike to the viewpoint for spectacular views. 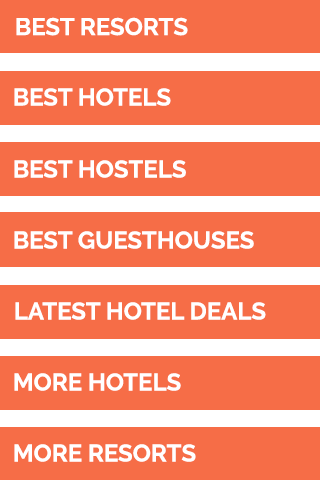 There are guesthouses and home stays on the island if you plan to spend the night. Iloilo City is the transportation hub of Panay, meaning you can easily reach other cities and municipalities by public or private transportation. You can catch a ride to the nearest town and port to the beach of your choice, and from there, you can hire a boat and/or a guide.